Can Rabbits Have Cherry Tomatoes? Cherry tomatoes are fun, unique foods that make any salad ten times more exciting. Though they are technically fruits, most of us think of them as veggies—and, because they’re tiny and easy to roll, they’re among the handful of vegetables that some kids can actually get excited over. While very few children jump up and down at the prospect of eating a full-sized sliced tomato, even the staunchest of vegetable eaters will recognize the value of having a piece of produce you can roll across the table. Their bite-sized nature makes them both more interesting and more palatable, too. Many people prefer cherry tomatoes because they are juicier and sweeter. If you prep your salads ahead of time, cherry tomatoes are great for their convenience; because you don’t have to cut them up, you can drop them into a Tupperware container full of salad without worrying about making everything else soggy. But, if you have a rabbit, the tiny size of the cherry tomato brings about other ideas: they’re not miniature, they’re bunny-sized! Cherry tomatoes seem like cute, convenient snacks to give to your pet, but how safe are they? Could your bunny eat miniature salads? Can you give your rabbit sweet tomatoes? Well, yes and no. The good news is that, because cherry tomatoes are nontoxic, your rabbit can eat one or two for dessert without suffering from any immediate or life-threatening consequences. Nevertheless, nontoxic does not necessarily mean healthy, and cherry tomatoes should not make up a significant portion of your rabbit’s daily caloric intake. Even if we think of tomatoes of all types as vegetables, they are technically fruits—compared to ideal rabbit foods, cherry tomatoes are quite high in sugar that can cause long-term health problems. 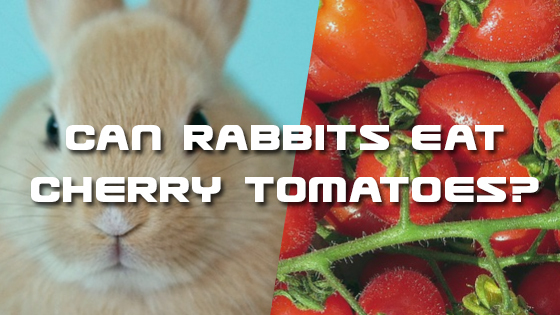 If your rabbit is healthy, they can enjoy one cherry tomato for dessert, but don’t give them more than that. As treats go, cherry tomatoes may be one of the healthiest options. 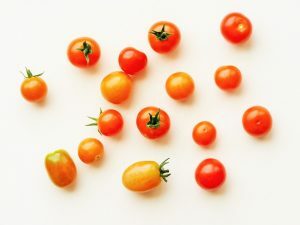 Their beautiful bright colors are indicative of their huge nutritional benefits, and, just like full-sized tomatoes, they are chock full of minerals, vitamins, and phytochemicals that may be able to curb chronic inflammation, fight disease, and protect against the negative effects of aging. Also like their full-sized counterparts, cherry tomatoes are famous for their high concentrations of a carotenoid known as lycopene, which has powerful antioxidant properties. To date, there has not been a whole lot of research on the long-term effects of lycopene on overall rabbit health, but there has been a substantial amount of research on other animals (and short-term research on buns!). These studies suggest that lycopene and other antioxidants found in tomatoes can lower the risk of cancer, insulin resistance, type two diabetes, osteoarthritis, infection, inflammatory illness, and heart disease. Antioxidants have such a strong effect on full-body health because they are one of the few defenses against free radicals.  Free radicals are particles that carry a very high charge, which makes them very reactive—and, when they are inside the body, they wind up reacting with your bun’s body cells. Free radical activity causes cellular damage that can lead to mutations. Many genetic mutations are harmless, but some of them inhibit cellular function and lead to disease. Because free radicals are impossible to avoid—they come from normal, healthy metabolic processes as well as environmental factors like cigarette smoke, unhealthy food, and pollution— one of the best ways to fight against them is to increase your pet’s intake of antioxidant-rich foods. Antioxidants are able to react with free radicals without turning into free radicals themselves, which means that they can subdue free radicals before they can cause cell damage. Even if lycopene is not the key to eternal life, getting into the habit of using antioxidant-rich fruits and vegetables in lieu of less nutritionally dense (or more heavily processed) rabbit treats may offer some small benefits for long term health—you can add exciting new tastes and textures into your bun’s diet while lowering their risk of disease! Still, cherry tomatoes are not an ideal source of nutrition for rabbits, and your pet may develop health problems if they eat too many of them. A large part of the health problems domesticated rabbits face are due to poor diet, and, in most cases, the culprit is the combination of too much sugar and too little fiber. Eating cherry tomatoes excessively can cause gastrointestinal motility problems that can become serious or life-threatening. If your pet has eaten a lot of watery, sugary fruit and their toilet habits have changed, stop with the treats and increase the amount of hay you’re giving them. If problems persist, seek veterinary help. Overall, cherry tomatoes are a safe, fun, bunny-sized treat for healthy rabbits, but it isn’t a good idea to feed them in large quantities. A single cherry tomato is an antioxidant-rich dietary supplement, but a handful of cherry tomatoes is a danger to your rabbit’s fragile gastrointestinal tract. Can Rabbits Eat Chives? Can Hamsters Eat Chocolate?